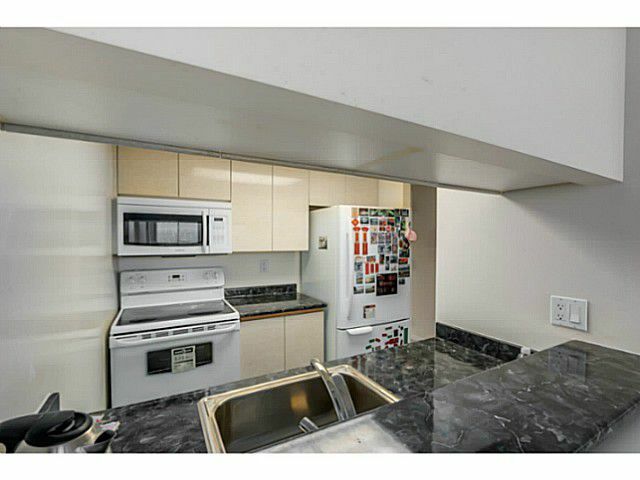 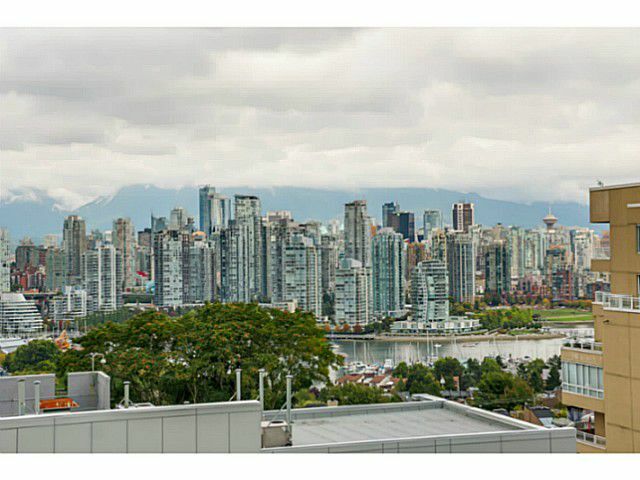 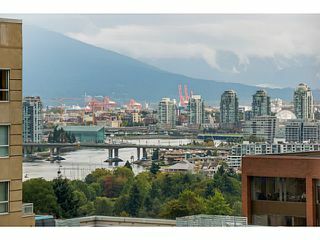 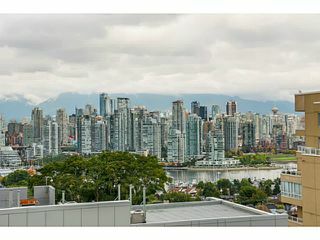 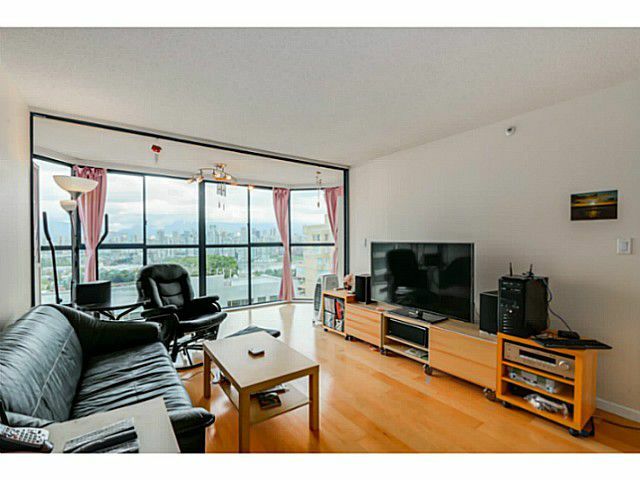 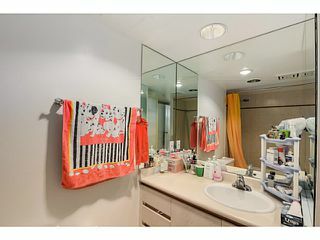 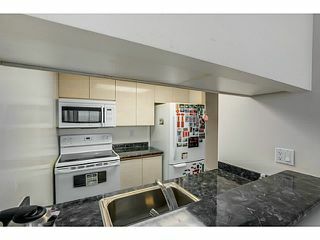 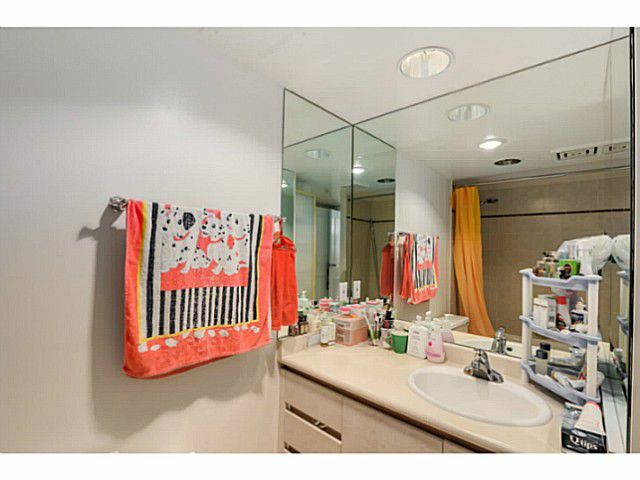 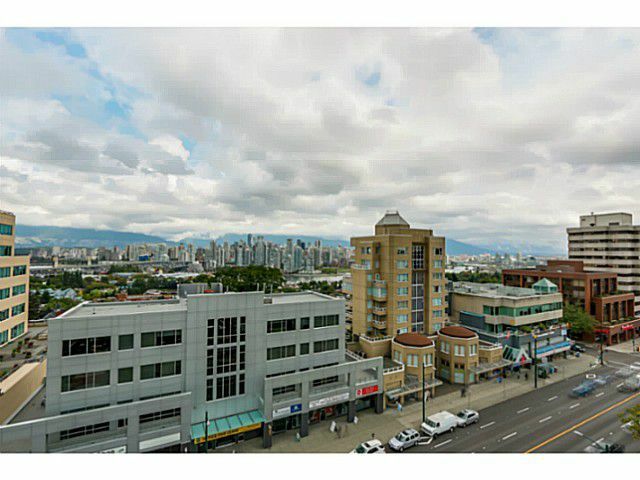 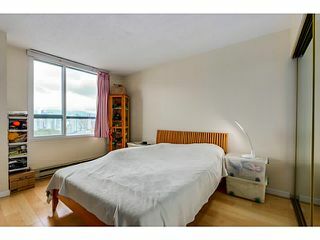 2 bedroom, 2 bath with stunning water, city and mountains views at City Gardens. 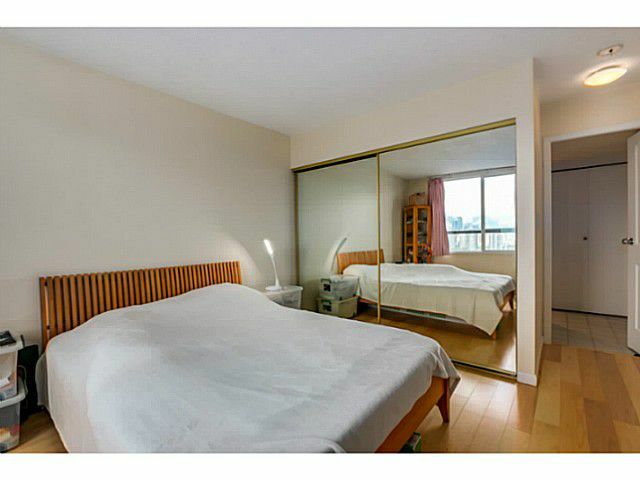 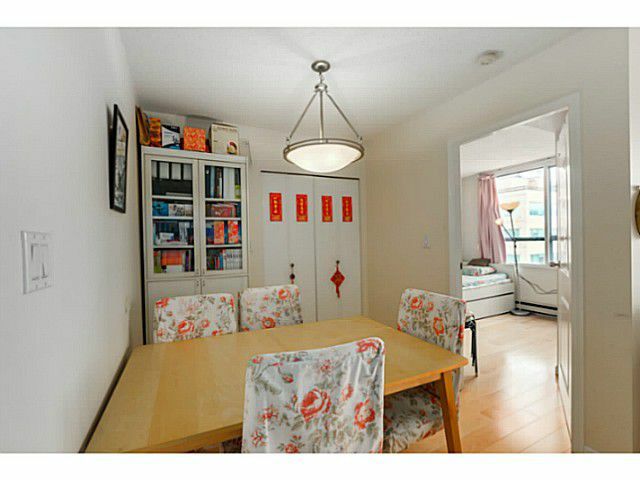 Bright & functional layout, bedrooms are private & separated by the living room. 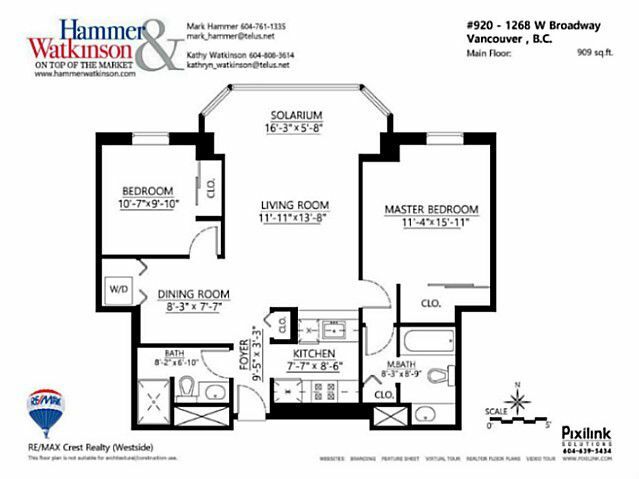 Features include floor to ceiling windows in the living room & wide plank oak hardwood flooring throughout. 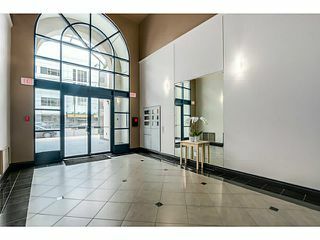 Boutique pet friendly building with live in Manager. Amenities include large outdoor garden level terrace for BBQ's, exercise centre, sauna & a party/meeting room. 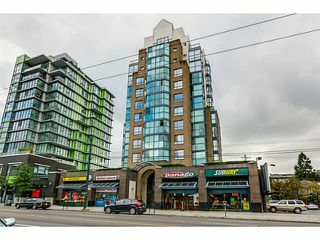 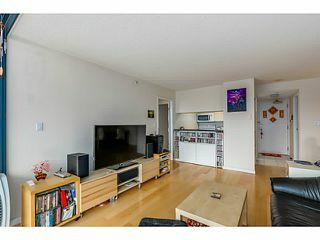 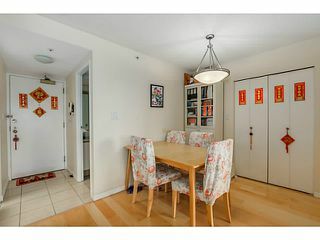 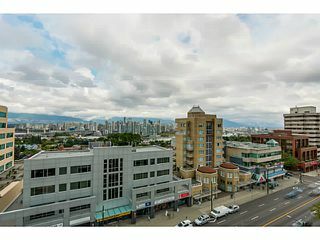 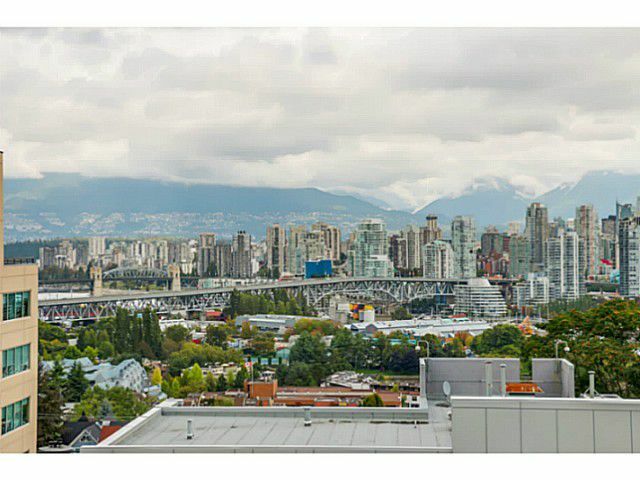 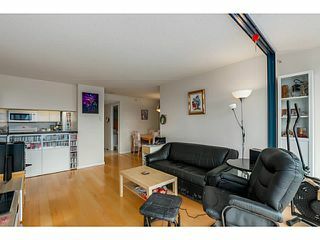 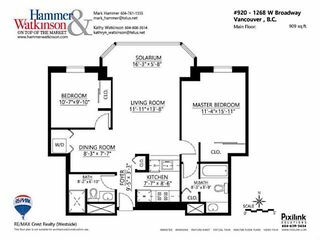 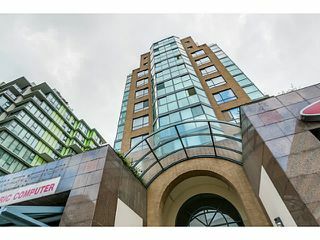 Fabulous location walking distance to Granville Island, Downtown, the Seawall, steps to South Granville & everything West Broadway has to offer! 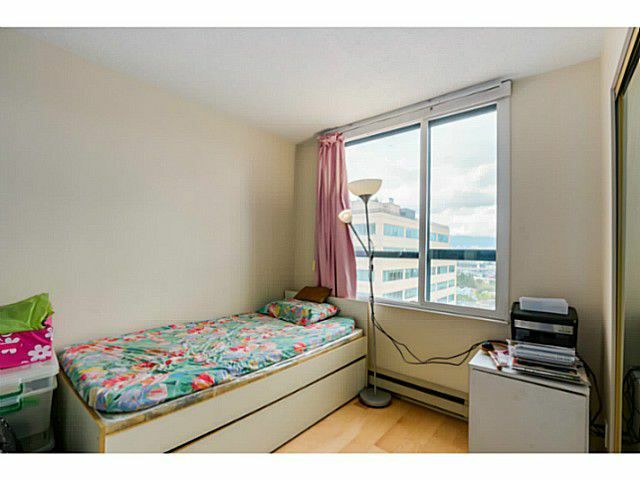 1 parking & storage included.